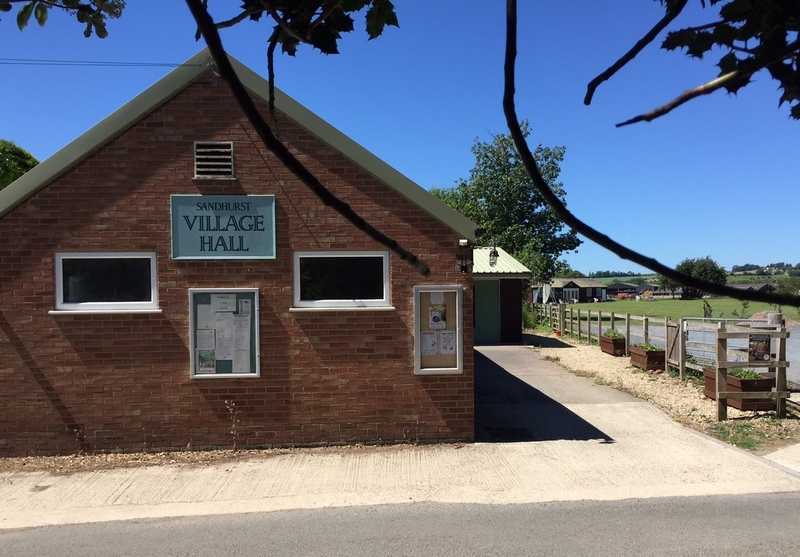 Sandhurst Village Hall is set in a beautiful rural location not far from the A38 and close to Gloucester, Churchdown, and even Cheltenham. The recently refurbished hall has easy parking, a well equipped kitchen, and more, all at a very reasonable hire charge. Since November 2016 the hall has fibre broadband for use by all hall users. Located in the middle of Sandhurst right opposite St Lawrence’s church, it plays host to a number of community based organisations and events throughout the year. Whether it is for regular meetings or one-off occasions, shows or private parties, the hall is available for hire to residents of Sandhurst and non-residents alike.